Before proceeding check our “In stock” directory. 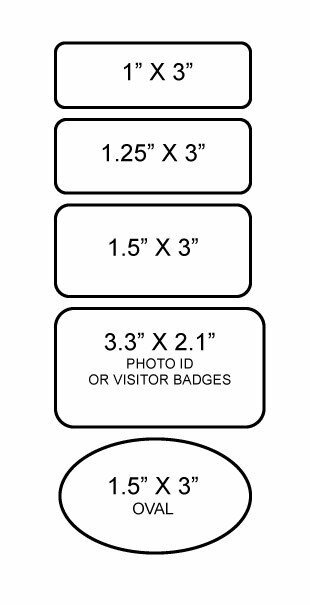 We may have your badge ready to go. 1. Simply upload your logo below. We take it from there. 2. No confusing design programs to figure out, REAL People assist you !!!! 3. Absolutely No Obligation either. 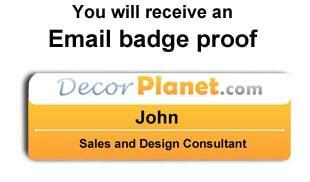 You get a full color name badge proof/photo the next business day or sooner. Many common name badges have been setup already. We can normally correct poor logo resolution and jaggy edges !! Name Badge mockup proofs are normally Emailed on the following business day. If for any reason you do not see them, check your spam box or give us a call. Note: It may take time to load, especially if you're uploading a large file. We service Licensed Copyright Representatives, Legal Franchisee’s and Business owners. It is the sole responsibility of Legal Copyright Representatives to supply us with and check for correct applicable brand standards.